“Train up a child in the way he should go…” Here at Christ and Pop Culture, we are working to pass on our ideals of Christian cultural analysis to the next generation of young critics. In that spirit, we present CAPC Jr., in which significant children in the lives of our writers (daughters, sons, nieces, nephews, godchildren) pass on their own unique insights into some of their favorite cultural artifacts. My name is Emerson, and I am six years old. Today we’re going to talk about Star Wars. Star Wars is about the rebels who are fighting the Empire so they can deserve freedom. The Empire is bad because they didn’t finish the Jedi training and so they lost their Jedi goodness. Star Wars is a good movie for kids because it is really fun. There are good guys that are girls! They are princesses, and they are different from other movie princesses because the Star Wars princesses fight. Leia gets herself out of the Empire’s captivity. She felt scared, but she did it anyway and showed her courage. Rey helped in the battle when she ran out and shot all of the bad guys. She watched out for Storm Troopers to protect Chewbacca. The Star Wars princesses are strong and brave and kind and show grace and love. They are also pretty and wear beautiful clothes. The good guys fight the Empire to bring freedom to the galaxy, just like God fights the evil to bring freedom to us because he loves us. 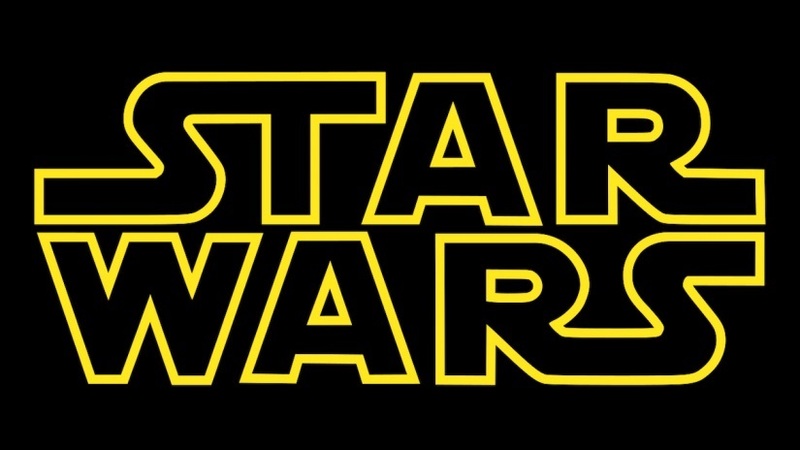 Star Wars makes me think of God’s love and how he is fighting for me. Star Wars is true even though it’s not real. 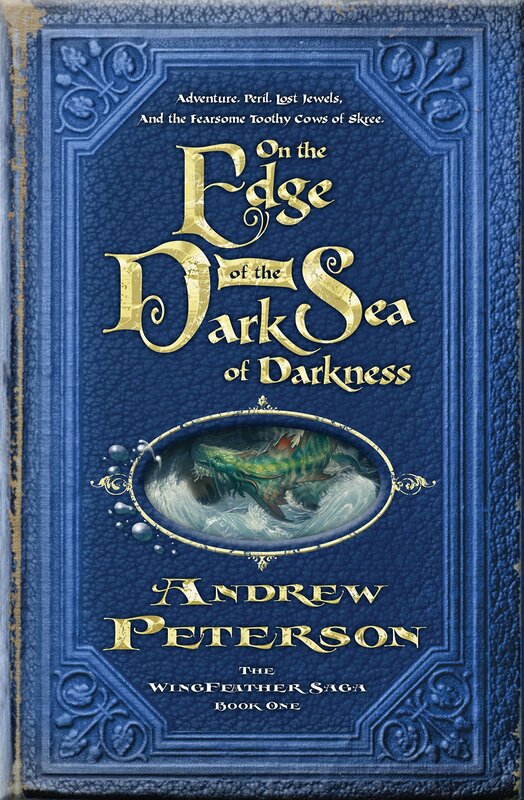 Today I will talk about a fantastic four-book series called the Wingfeather Saga, written by Andrew Peterson. The story takes place in a world named Aerwiar infested by Fangs and their evil ruler Gnag the Nameless. Gnag has taken over the only home the people have ever known and has crowded the land with the wicked lizard-men, called Fangs, who haunt the people day and night, frightening them and keeping them powerless. Three kids, 12-year-old Janner, 11-year-old Tink, and 9-year-old Leeli, are faced with many secrets, dangers, and choices, as they learn about courage, love, and the truth about their past. Joined by their mother Nia, their grandfather Podo, and their good friend Oskar, the children must escape, or they will surely die. This is a series full of faith, love, and sacrifice. Follow them as they make friends, hope, and commitments. The characters in the Wingfeather Saga make strong sacrifices to save and protect those that they love. Janner, the oldest, has an important role: protecting his two siblings no matter the cost. He lives up to this commitment even if he sometimes feels burdened by his responsibilities. The love of his family and his faith in the Maker both help to keep him going. In the same way, Jesus made the greatest sacrifice anyone could make, sacrificing Himself to save those that He loves, the whole broken human race. Sometimes even He felt that He could not continue his role, for instance in the garden of Gethsemane when He prayed to God begging for a different way, but He still carried on, as we must do. We too must sacrifice for the ones we love. We too must carry burdens big and small. We too must have faith and love in the hardest times, knowing that Jesus will always be there to help us. 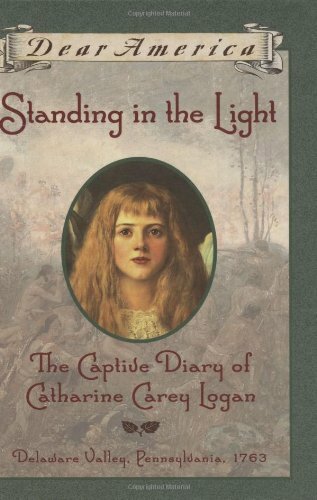 Standing in the Light is about a girl named Catherine who was a Quaker. When she was 13, Lenape Indians raided and attacked her village, and captured Catherine and her brother, Thomas. Catherine and Thomas marched with them day and night until they were separated into different tribes. The people Catherine knew called the Lenape savages because they acted, lived, dressed, and spoke differently. But in her new home, Catherine saw that the Lenape and the Quakers were equal, no matter how they dressed, acted, lived, or spoke. She soon realized they they were all made in God’s holy image. I strongly recommend this book because it will help you realize that no matter how different people may look on the outside, God created us all in His image. 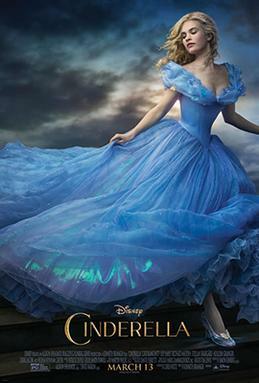 Recently I watched the live action Cinderella movie. Cinderella’s family was very happy until her mother died. Before she died, her mother told her to have courage and be kind. Her father married a mean woman with two mean daughters. Cinderella’s stepmother and stepsisters were very unkind to her. She still tried to be kind. They did not let her go to a ball with them, but her fairy godmother helped her. When Cinderella left the ball, she accidentally left behind a glass slipper, and the prince who loved her found her by letting all the women in the kingdom try on the slipper. He found her, and they married. Cinderella did a good job of following her mother’s teaching to have courage and be kind. She didn’t complain, even when her stepmother and stepsisters made her work hard and refused to let her go to the ball with them. She was also kind to animals and was even friends with mice. The Bible talks about courage and kindness. In Psalm 27:14, it says, “Wait for the Lord; be strong, and let your heart take courage; wait for the Lord.” In Proverbs 15:1, it says, “A gentle answer turns away wrath.” In Luke 6:27, it says “Love your enemies, do good to those who hate you.” Cinderella had courage in her heart and was gentle even when her stepmother and stepsisters were rude to her. Cinderella’s stepmother and stepsisters acted like her enemies, but Cinderella kept being brave and kind. We also need to have courage and be kind. 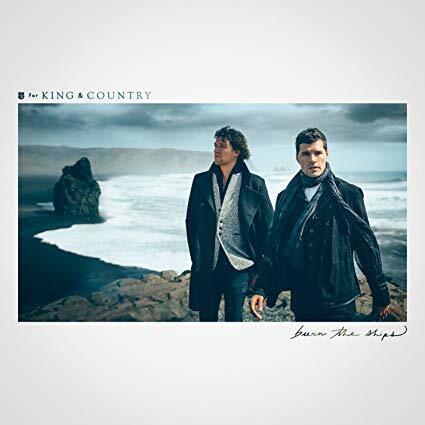 The song “Joy” by For King & Country is a great one! It is a peppy, motivating, feel-good, wanna-make-you-dance type of song. It is about choosing joy even in hard times because God is with you. It reminds me to be optimistic; even in bad times God is my Savior and is with me. So that automatically makes my day brighter! Ever since I’ve listened to that song, I’ve tried to choose joy, be optimistic, and remember that God is with me—no matter what! 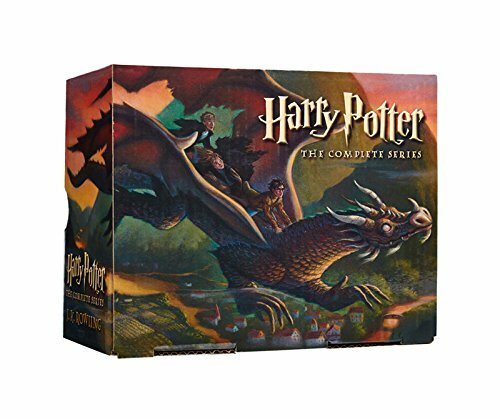 Harry Potter is a seven-book fantasy series by J. K. Rowling about a boy named Harry Potter and his struggle to live in the wizarding world, learn magic, and face an unspeakable evil that he has never heard of. I got book 1 for Christmas a year ago, and then I got the rest for my birthday a month later. I have read them four times, and along with The Lord of the Rings and The Gateway Chronicles, they—in my opinion—are the greatest books on the face of the planet. So what makes them great? First of all, Harry Potter is a good story. It is a wildly exciting story chock-full of fantasy, magic, and discovery. From a Christian perspective, Voldemort makes me think of Satan, and Harry makes me think of Jesus. This makes me think of the Bible more. It is also another reason why Harry Potter is so good. It provides another example of how good is good and bad is bad, and how good will always triumph over evil. Furthermore, Harry Potter makes me feel as though there might be another world out there. Even though Harry Potter isn’t real, it can remind Christians of where they will one day forever be. Music has changed our lives forever. There are so many genres—too many to count! My name is Isryel Bingham, and I am going to introduce you to the world of Christian Hip-Hop. 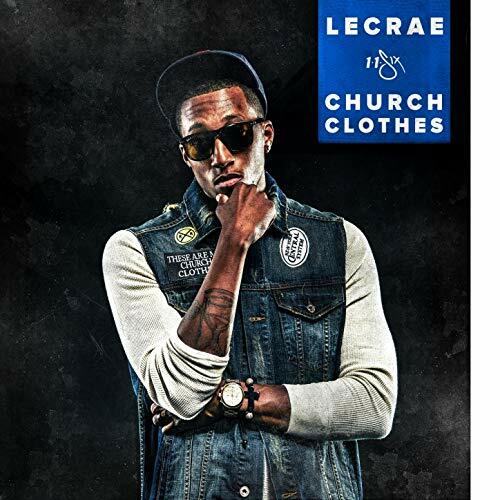 Many might think it’s a strange mix of genres, but I love Christian hip-hop! And I shall tell you why. In this world we live in today, there are some rap stars that make black people look ghetto, foolish, and many other stereotypes white people make up about minorities. There are not many positive black role models in the music industry African-Americans can look up to, but I’m blessed that my family and I listen to Christian hip-hop, which has many positive role models for all minorities. These positive role models in Christian hip-hop talk about the word of God, social injustices, and politics in every single one of their songs. They are good people that I as an African American boy can look up to.